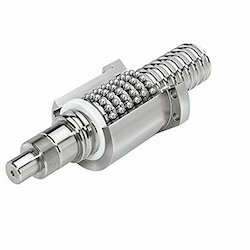 We are Manufacturer and Exporter of Ball Screws. 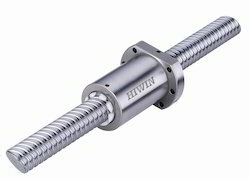 We are one of the leading manufacturers, suppliers, traders and distributors of optimum quality Hiwin Ball Screws. Manufactured in accordance with the industry laid standards, these screws are commonly used for various fastening applications. Owing to the impeccable finish and resistance to corrosion, these screws are highly demanded in the market.